Looking for something to read between the third and fourth books of the Awakened Fate series? 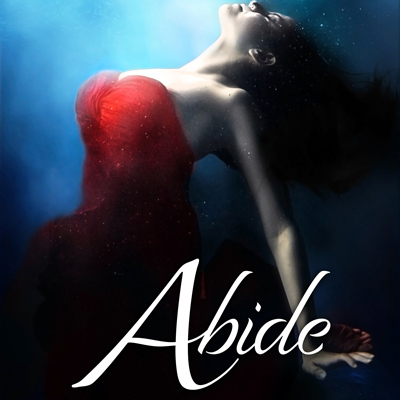 There's Abide – an Awakened Fate novella that follows Ina, Zeke's sister, through events in the middle of the series. 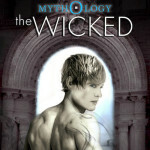 It's now available for pre-order on Amazon! This is a novella from the MIDDLE of the series. 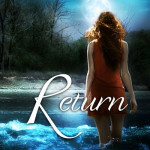 Only read it if you've finished Return. Ya know, spoilers… (I'm channeling my inner River Song from Doctor Who here). 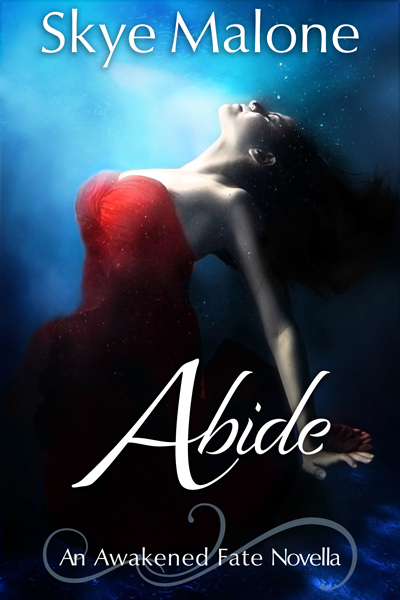 So without further ado… check out Abide! 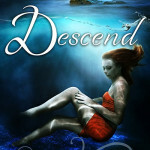 New Release: Descend by Skye Malone is out today!